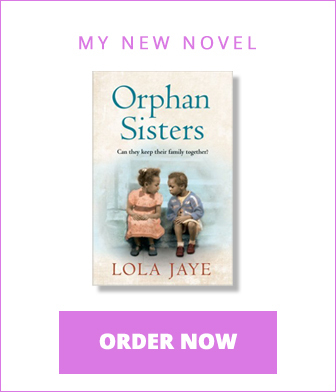 Lola Jaye - Books, Writing & Motivation! 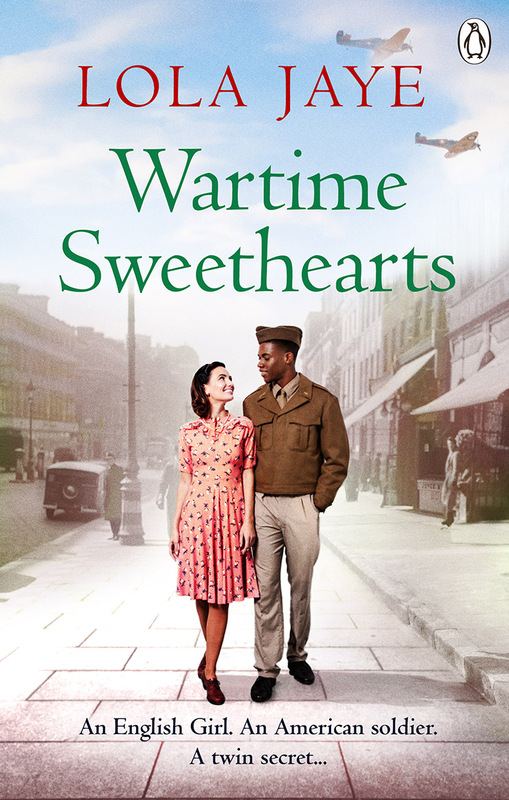 My brand spanking new novel, Wartime Sweethearts will be out on April 18th. 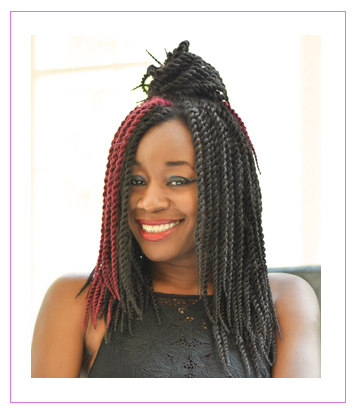 Check out how I became an author by reading my Quick Read Reaching for the Stars – How to Make your Dreams Come True… and my first ever blog entitled; Diary Of An Unpublished Author – written eons ago and when the abacus was still in use. I also still have my second blog detailing what occurred during my time as a newly published author. Pretty useful stuff for any writers waiting for that publishing deal. If you want to look at something from this century, check out my quick YouTube video on Writing Tips and don’t forget to subscribe! But if you hate blogs, videos and just want a good read, I have five books out there in the world and of course, a new one on the way! You can also add me on Facebook, Twitter or Instagram where you can catch my intellectual musings about life, books, TV and anything else I can think of!